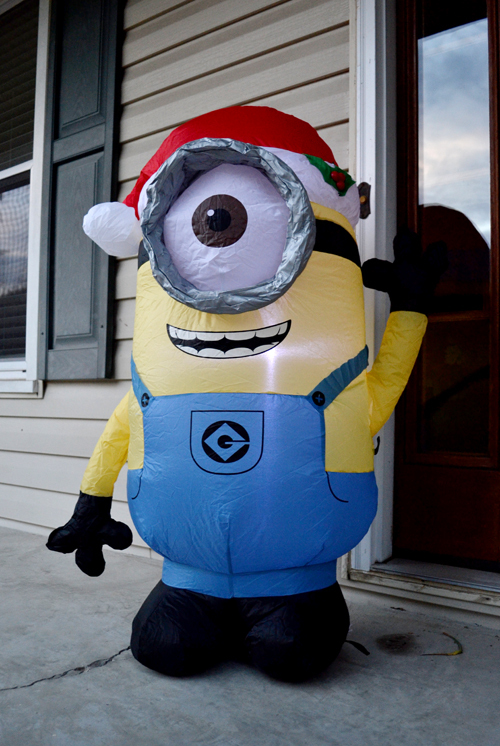 Wishing everyone a wonderful holiday season filled with Christmas Minions! 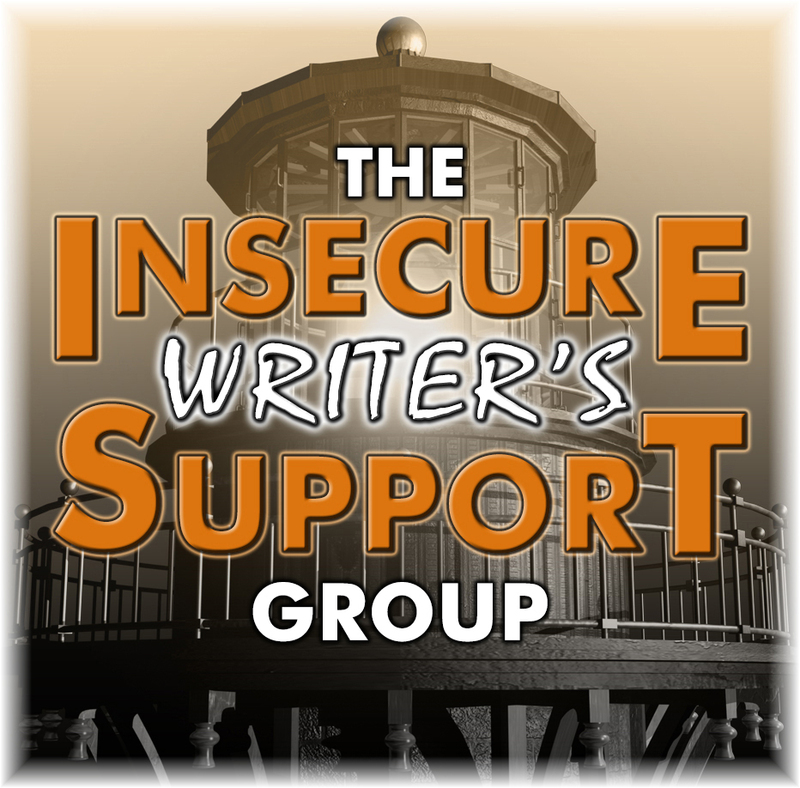 I’ll be back next month for The Insecure Writer’s Support Group and the announcement of the winners of the anthology contest. 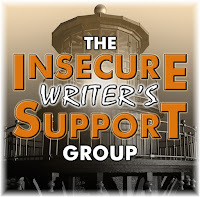 One day early, but it’s time for another edition of The Insecure Writer’s Support Group, founded by Ninja Captain, Alex J. Cavanaugh. In terms of your writing career, where do you see yourself five years from now, and what’s your plan to get there? Five years from now, I intend to be 100% free from my other commitments so I can focus again on my own writing. I have a lot more I juggle outside of Dancing Lemur Press and I intend to eliminate all of it so I can just publish and write. Speaking, formatting, etc., it’s all fun, but I’m aiming for a time when I can focus on my two greatest passions - writing and publishing. 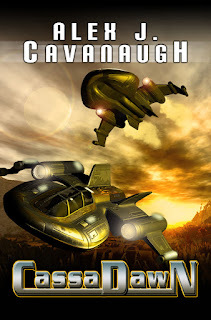 Because, I want more days like today - double release day! Come on a timeless adventure! 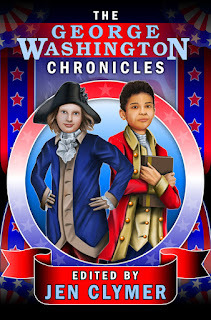 Captured within these pages are superheroes, animals, and the triumph over evil. From the fantasy realm to the baseball field, these stories unleash the creativity of youth for all to enjoy. 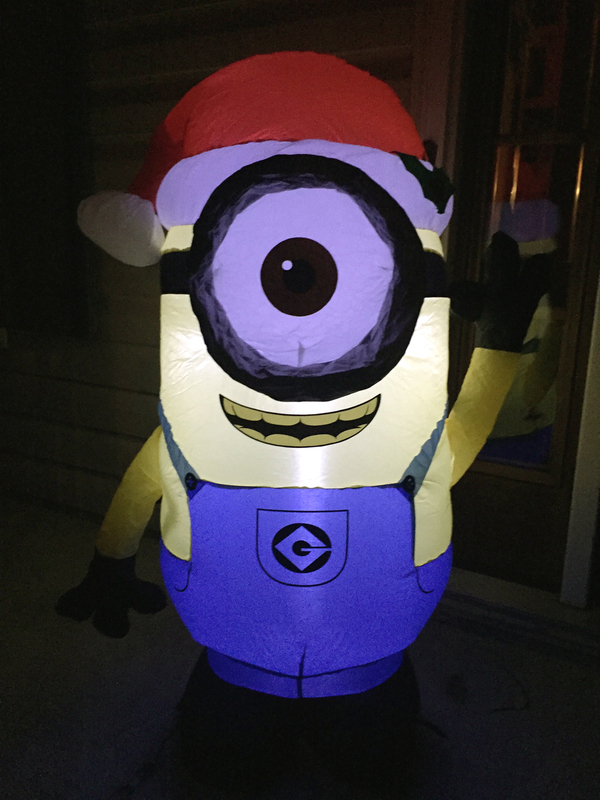 Don your journey hat and march right in! The prequel to the best-selling Cassa series! What are your five year plans? On Wednesday, visit the The Insecure Writer’s Support Group site for your chance to win a copy of The Independent Author's Guide to Audiobook Production by Michael Burnette, narrator for all of Alex J. Cavanaugh’s books.